'Last Known Position' is the first single from 'Block Boundaries', Teague's fifth album, and it demonstrates a sonic and thematic shift towards a more focused and energised sound. 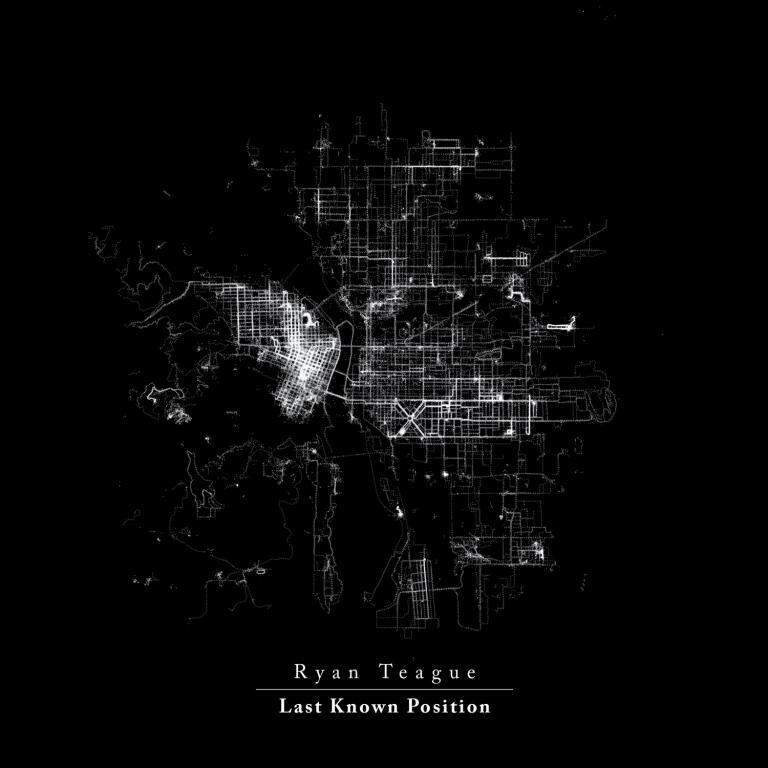 Teague beautifully extends the album version of 'Last Known Position' for the EP, taking it into new, unchartered territory to enthralling effect. The EP is completed with a brilliant selection of guest remixers. Warp duo Plaid provide an excellent, upbeat reworking of the title track, while techno aficionado The Field delivers a rolling techno number. The EP concludes with a pulsating reinterpretation from Glasweigan three-piece Errors.